Glide and tilt trays can be opened in an angles position makeing it easy to access contents. 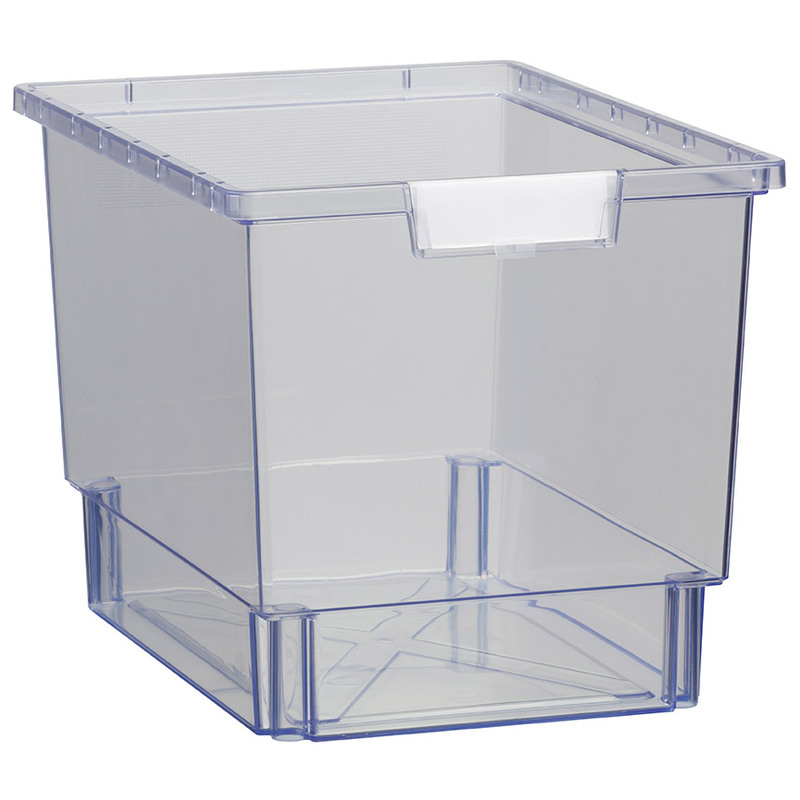 The runner hold tote in place and prevents it from falling out of the unit. When needed, tote can easily be removed. 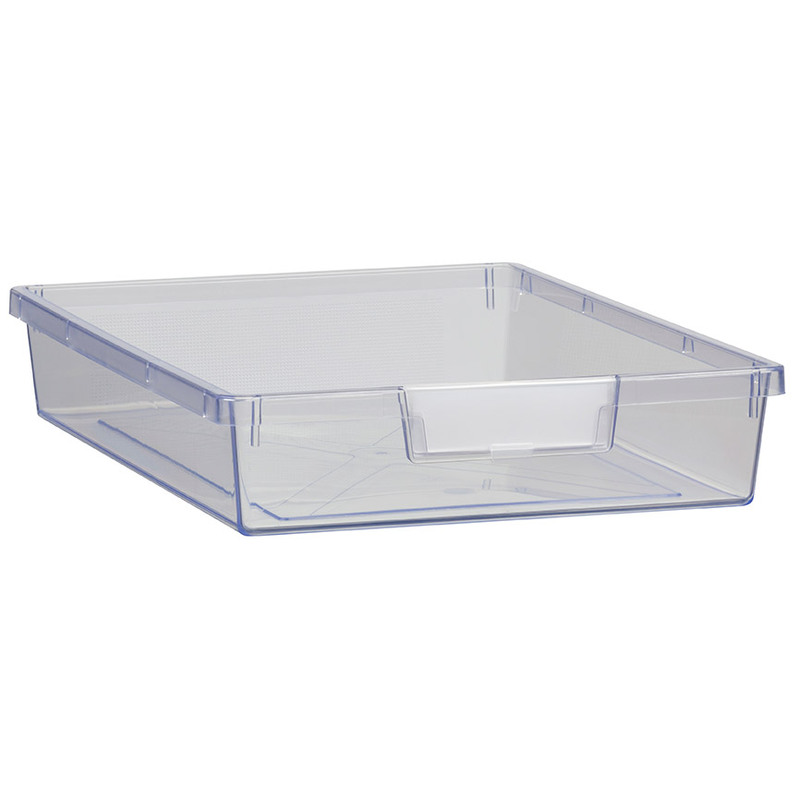 Trays are available in small, medium or large sizes. 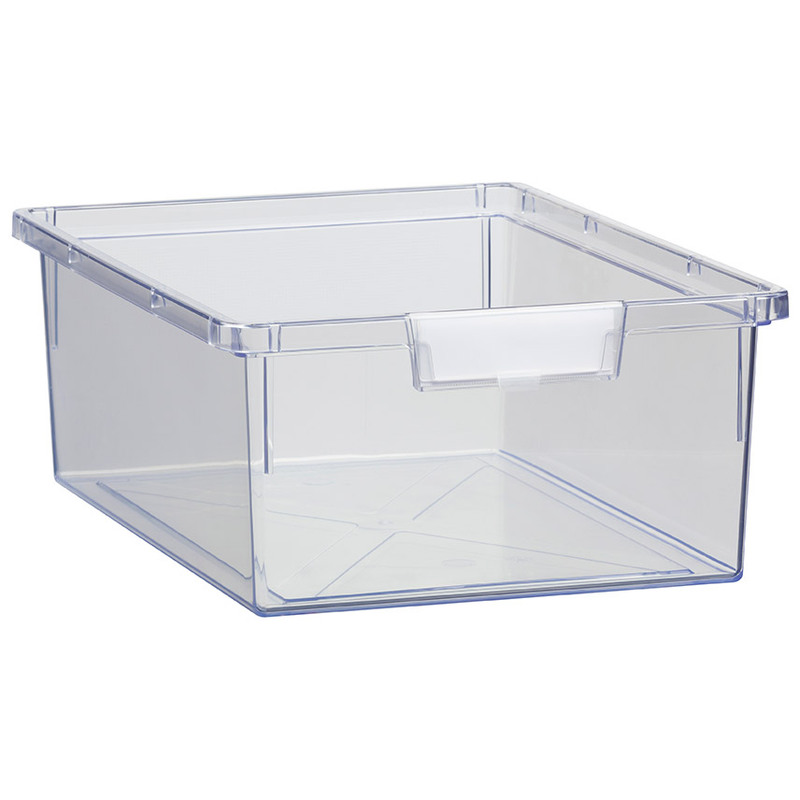 Shatterproof trays combine strength, durability and design. Labels can be inserted on the drawer front.